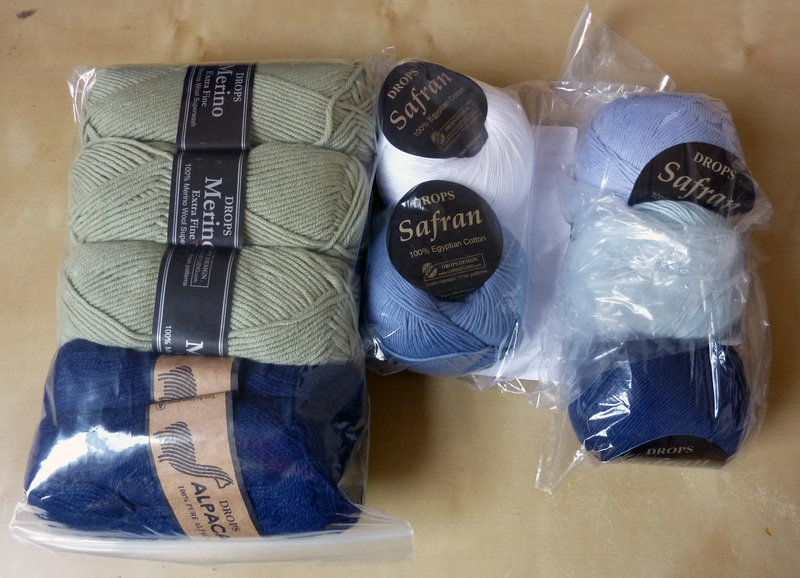 Some more wool has arrived for some orders and some secret birthday knitting. 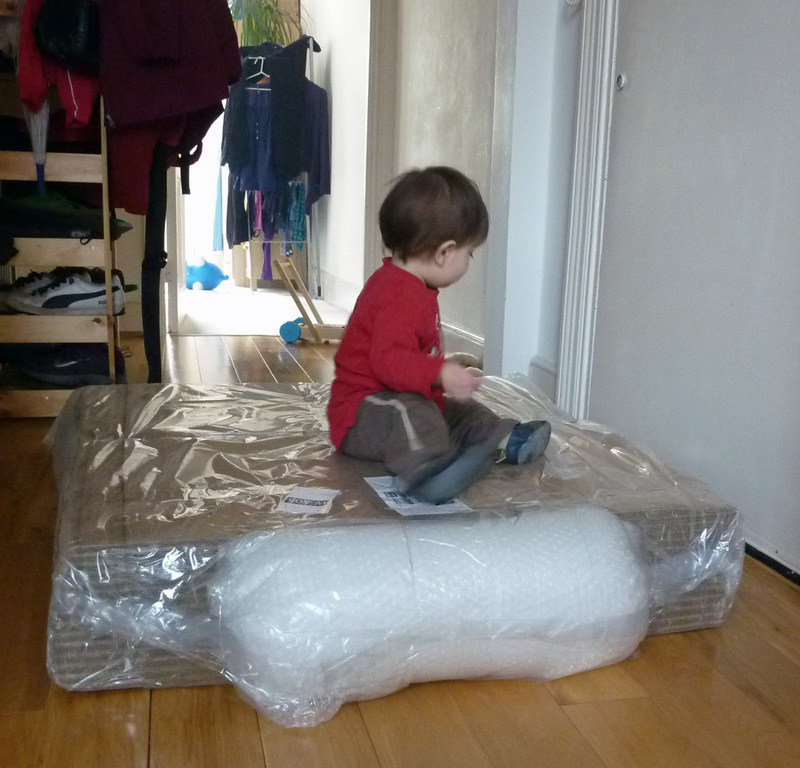 Our moving boxes have arrived! 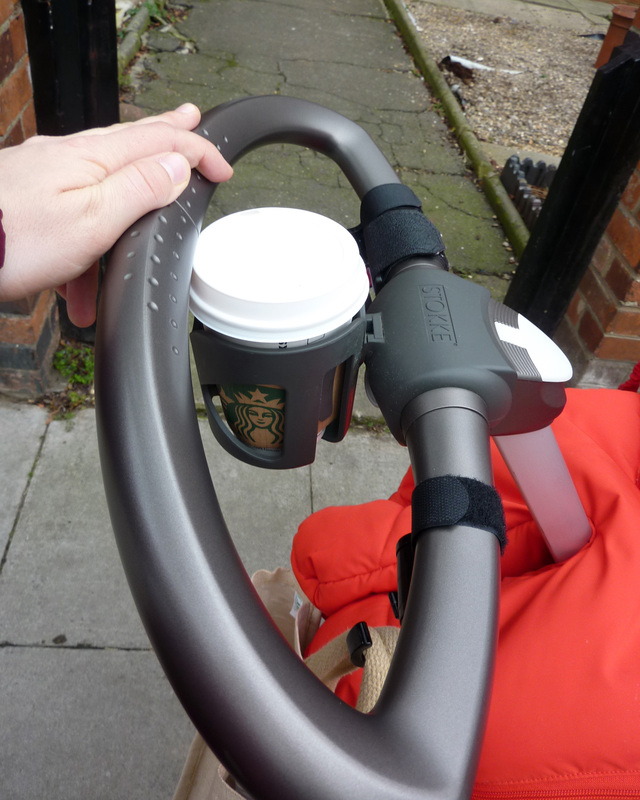 One of my birthday presents from my husband…a drinks holder for the Stokke…simply brilliant! 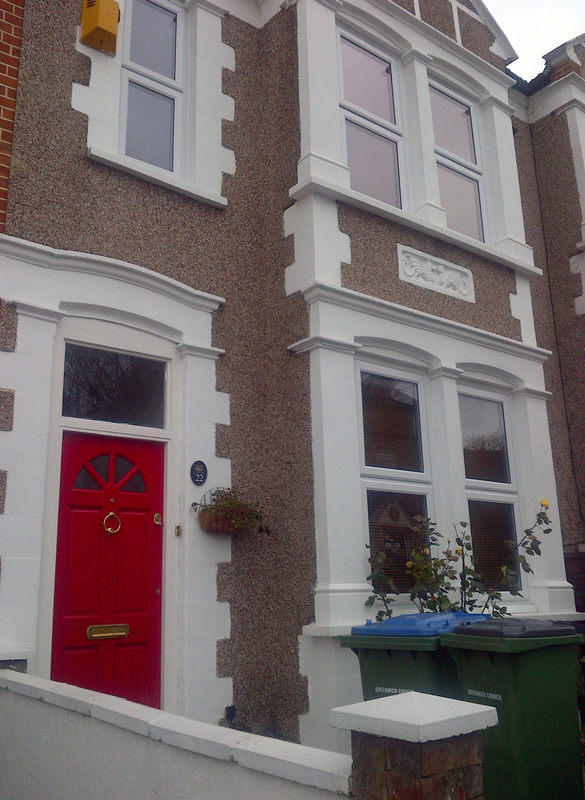 Our new house, don’t you just love that red front door? We move 17th March, I can’t wait! Happy birthday to my gorgeous boy! 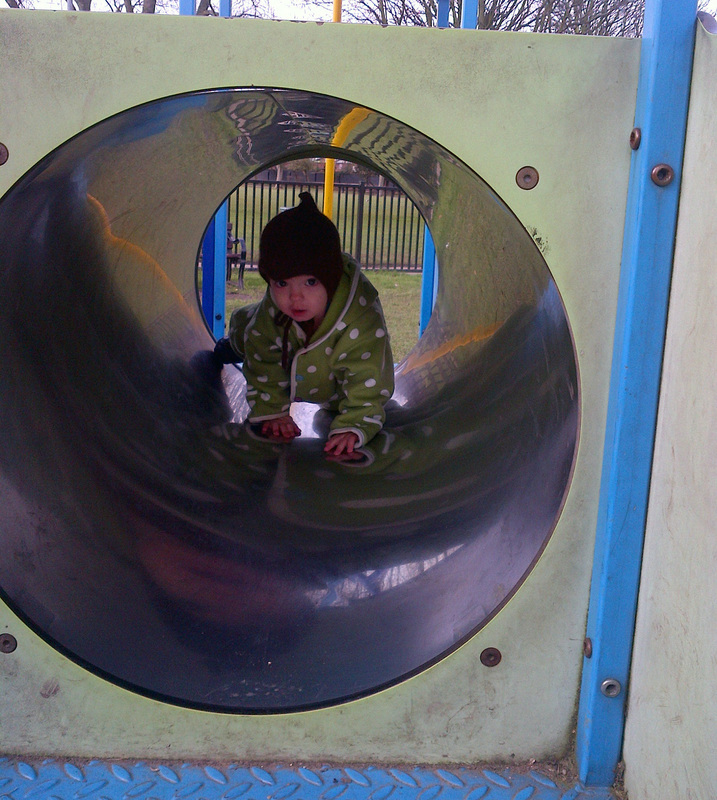 This entry was posted on February 20, 2012 at 8:32 pm and is filed under Baby, Knitting with tags Luke, new house, red, seven little moments, yarn. You can follow any responses to this entry through the RSS 2.0 feed. You can leave a response, or trackback from your own site. Hi Anna, boy have I been busy with the beach house. I’ve missed commenting on all my lovely blog friends blogs. 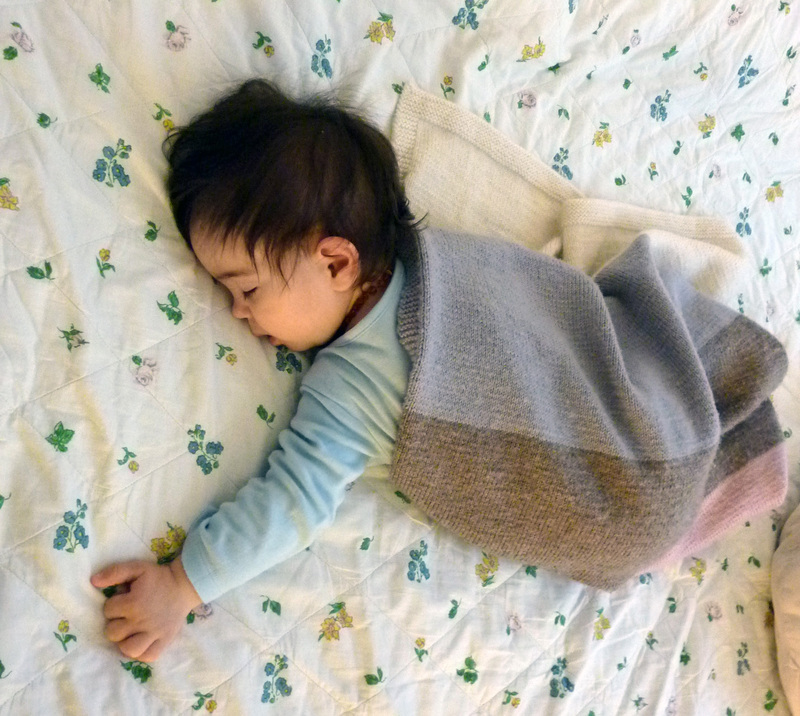 The sleeping picture is just beautiful, you captured a very special moment there and of course the home made blanket is divine. The red door is smashing, I have been trying to do a red door for ever. Look back at my posts and you will see the unfinished front door as I keep trying out different hues of reds and can’t decide on one, hence the door stays unpainted. Happy moving, I feel the joy! happy birthday to you and to sweet sweet luke!